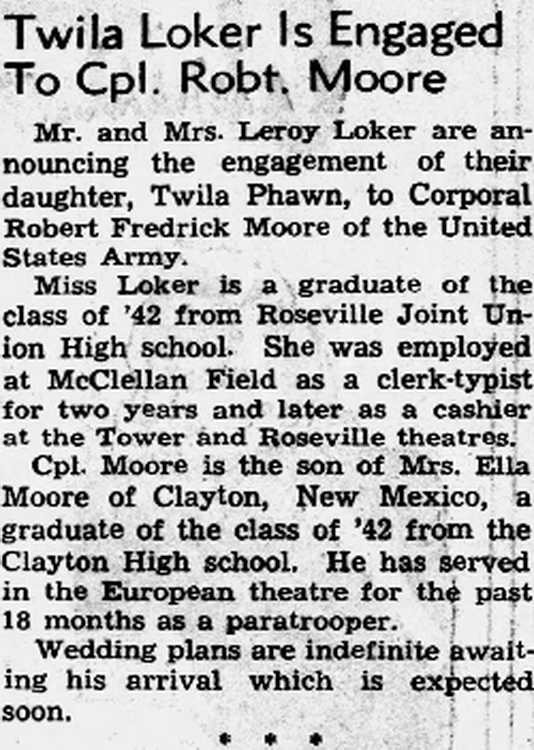 Mr. and Mrs. Leroy Loker are announcing the engagement of their daughter, Twila Phawn, to Corporal Robert Fredrick Moore of the United States Army. Miss Loker is a graduate of the class of '42 from Roseville Joint Union High school. She was employed at McClellan Field as a clerk-typist for two years and later as a cashier at the Tower and Roseville theatres. Cpl. 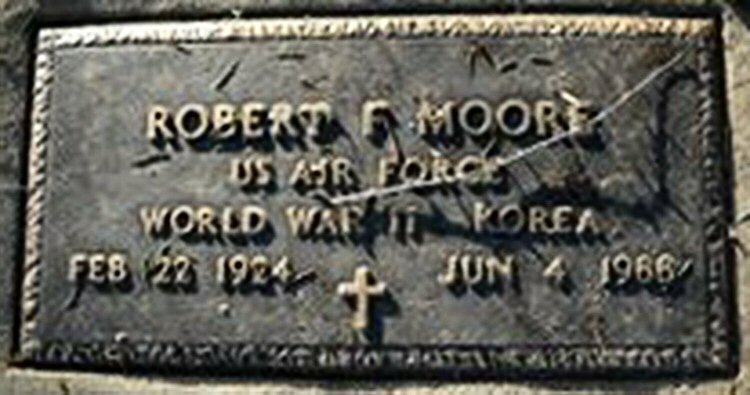 Moore is the son of Mrs. Ella Moore of Clayton, flew Mexico, a graduate of the class of '42 from the Clayton High school. He has served in the European theatre for the past 18 months as a paratrooper. Wedding plans are indefinite awaiting his arrival which is expected soon. A funeral service will be held for Robert F. Moore, 64, Wednesday, 2 p.m., at Lind Brothers Mortuary, 3221 Manzanita Ave. Burial will follow at Sylvan Cemetery. Visitation will be held Tuesday, 9 a.m. to 9 p.m., at Lind Brothers Mortuary. A native of Amistad, N.M., he had lived in Fair Oaks since 1951. He was an electronics technician at McClellan Air Force Base for 35 years. 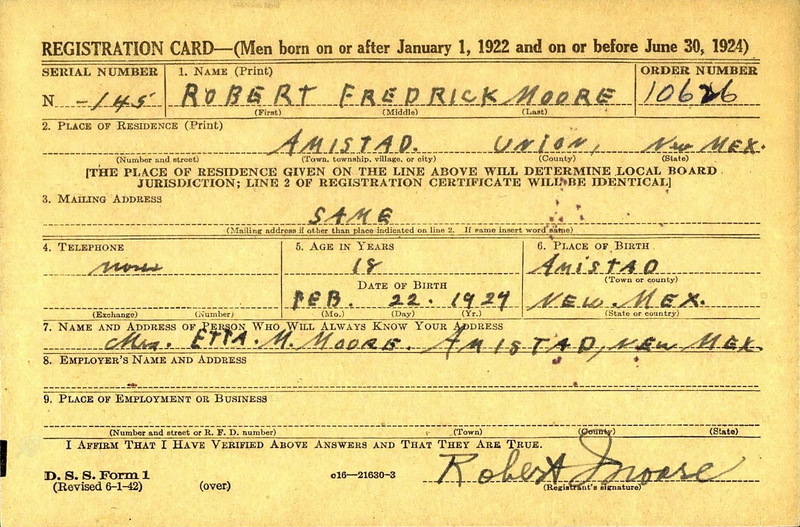 Mr. Moore came to Sacramento in 1941 as a private in the U.S. Army and was stationed at the former Camp Kohler. Mr. Moore served in World War II as a paratrooper and was a member of the 82nd Airborne Division, 508th Parachute Infantry. He was also the 1980 Commander of the Legions of Honor of the Ben Ali Shrine, San Juan Chapter No. 563 OES of Fair Oaks and a member of the Honor of Job's Daughters, Bethel No. 292 of Fair Oaks. 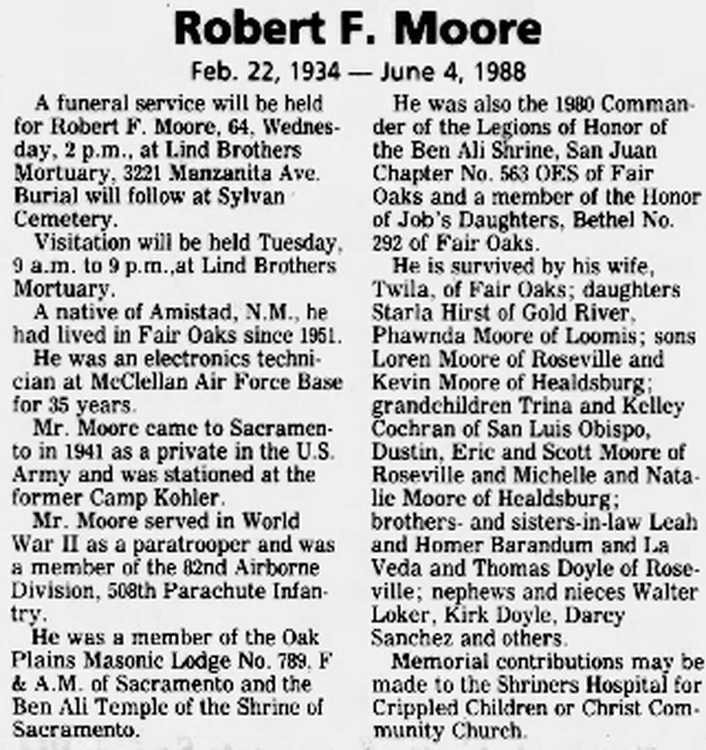 He is survived by his wife, Twila, of Fair Oaks; daughters Starla Hirst of Gold River, Phawnda Moore of Loomis; sons Loren Moore of Roseville and Kevin Moore of Healdsburg; grandchildren Trina and Kelley Cochran of San Luis Obispo, Dustin, Eric and Scott Moore of Roseville and Michelle and Natalie Moore of Healdsburg; brothers- and sisters-in-law Leah and Homer Barandum and La Veda and Thomas Doyle of Roseville; nephews and nieces Walter Loker, Kirk Doyle, Darcy Sanchez and others. Memorial contributions may be made to the Shriners Hospital for Crippled Children or Christ Community Church. Grave marker for Robert F. Moore in the Garden of Memories Cemetery , Sweetwater (Nolan county), Texas. Robert registered for the draft ca. 1942 and enlisted in the Army on 21 November 1942, He entered active service at the Recruiting Station in Fanning, TX on 3 May 1943.